As part of the activities lined up to mark this year’s World Tourism Day, Jumia Travel, the leading online travel agency has partnered with Destination Tourism Night (DTN), a brainchild of Travelogue Communications. The event is slated to hold in Lagos on Friday, September 22, 2017. 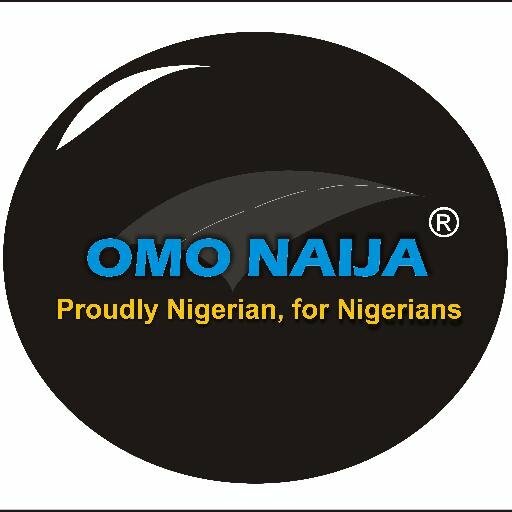 According to the organiser of the event, Ayo Omotosho, DTN is a night of attraction, blend with ‘tourismtainment’ and exposition. Our focus is to use this edition to commemorate the World Tourism Day ahead of the scheduled date onSeptember 27th. “This creative platform is to savour the offerings of different tourism destinations around the world particularly in Nigeria. It is designed to showcase destination, music, fashion, values, heritage, tourism products to the global village. The emphasis is to focus on hidden potentials of every tourist destination in Nigeria and other inviting tourism destinations around the world,” he added. Destination Tourism Night (DTN) is an annual expository event where all tourism stakeholders, tourism icons, embassies, government agencies, CEO’s, accredited associations, investors etc. meet with the purpose of maximizing destination marketing and generating revenue especially now that government is looking at various alternatives to oil as major revenue string.